On or around January 26th, 2018, we began to receive reports from our users that when QuickBooks Online inventory was decreased by an Invoice/Sales Receipt created manually in QuickBooks Online, webhook notifications were not being received for the updated inventory value – and the product inventory in WooCommerce was not decreasing accurately as a result. This bug does not affect inventory changed manually in QuickBooks. Webhooks are still being correctly sent in these cases. 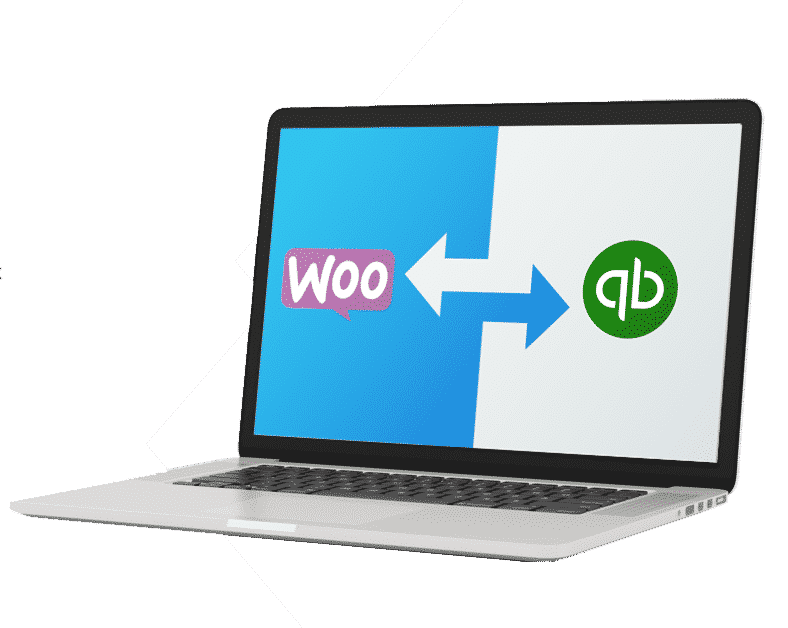 As an immediate workaround, you can use our standalone plugin that will automatically import new inventory from QuickBooks Online to WooCommerce every 5 minutes. You can find this plugin here. As of Tuesday, February 6, 2018, Intuit has confirmed with us that this is a known issue, but has not provided any additional details on the actual issue and a path to resolution. We will keep this post updated as we learn more.